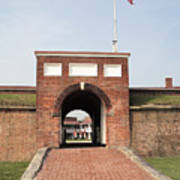 Fort Mchenry Gate In Baltimore Maryland is a photograph by William Kuta which was uploaded on October 7th, 2010. 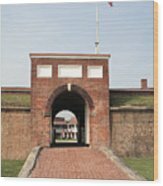 Fort McHenry is a star-shaped fortification that was built in 1794-1803 for the defense of the city of Baltimore, Maryland. Its only battle occurred during the War of 1812, when British ships bombarded it September 13-14, 1814 in order to attack Baltimore. 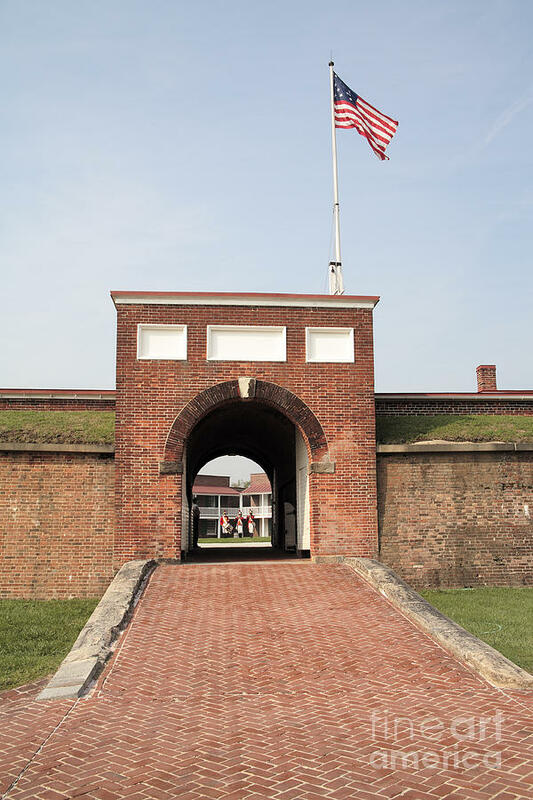 The fort held, and it became the birthplace of the �Star-Spangled Banner�, when Francis Scott Key wrote the words to what would become the US National Anthem after witnessing the British bombardment. 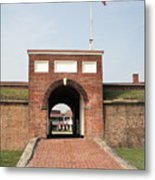 In September every year the fort celebrates Defenders Day with a reenactment of the British attack. 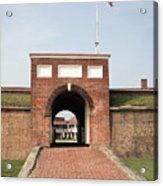 Here reenactors on hand for the Defenders Day celebration are framed in the fort's gate. There are no comments for Fort Mchenry Gate In Baltimore Maryland. Click here to post the first comment.